The closing date for this years’ Regional Awards Nominations is coming up fast on 30th April 2019. The Regional Awards were inaugurated in 1999 to recognise the contribution made to gymnastics in the West Midlands by athletes, coaches, judges, officials and volunteers. Some are awarded automatically, others are the result of a nomination process. Nomination forms for achievements in 2018 have been sent to the Secretary of all affiliated clubs in January 2019. Successful recipients will receive an award marking their success/contribution along with a certificate, both of which will be presented at an annual ceremony, which usually takes place in October. 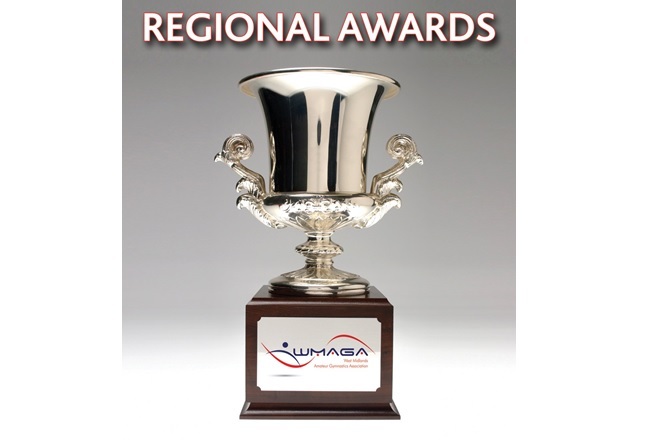 To download the regional award nomination form for 2019 pdf click here (79 KB) . To download the awards procedure pdf click here (85 KB) .